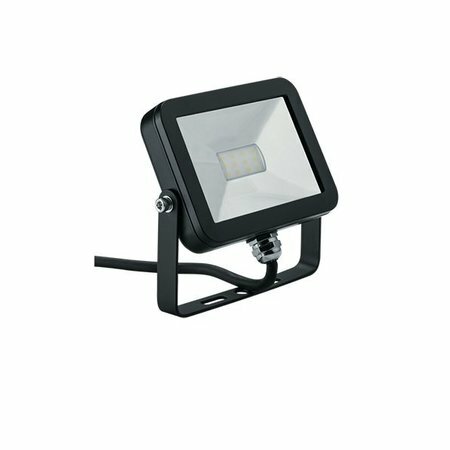 Are you looking for a LED flood light? Look at this flood light LED SMD 10W! Does this flood light LED SMD 10W fit with your garden? Continue reading then. Thanks to her water resistance (IP65), this flood light LED SMD 10W is ideal as outdoor lighting such as tree lighting, fountain lighting or pool lighting. The light intensity is 90 to 100 lumen per Watt. This LED flood light is the equivalent of a halogen flood light of 50W. Indeed, you save a lot on your consumption. You can calculate your saving with our formula how to save energy? The present SMD LED chips in this flood light LED SMD 10W are so well-spreaded that the cooling is very good. 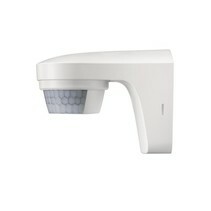 The drivers are always integrated in our flood lights, a power cable is also included. The design of this flood light LED SMD 10W is also nice : it's nice flat and with the included (movable) brace it's very easy to install.You can choose between warm white, normal white or cold white. The most popular light colour for this flood light LED SMD 10W is normal white (daylight). 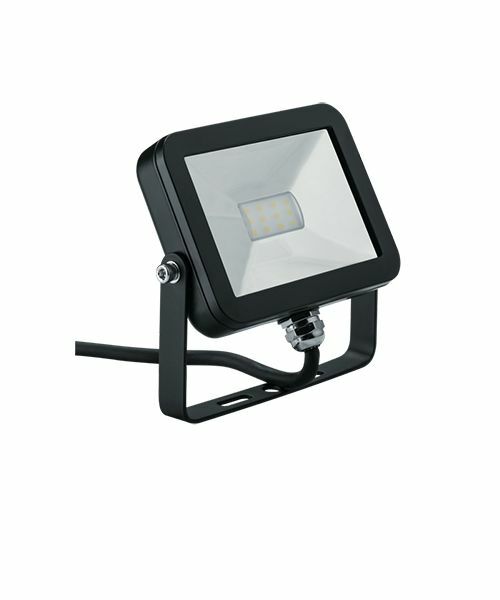 Besides the fact that this flood light LED SMD 10W is very practical for your garden, there are more reasons to buy it at My Planet LED. You can order easyly and quickly with us. Do you hesitate about this flood light LED SMD 10W? No problem! You can use our 14 days return policy. This allows you to see if it's nice in your garden. And of course, My Planet LED has an excellent service. Do you have more questions? Contact us by phone (+32) 57 466 866 or by mail (info@myplanetled.com) in order to obtain more information about this flood light LED SMD 10W.